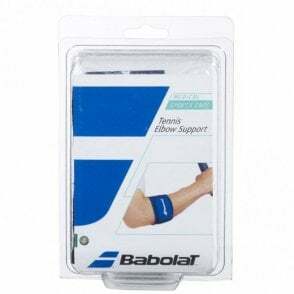 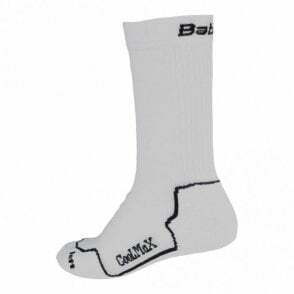 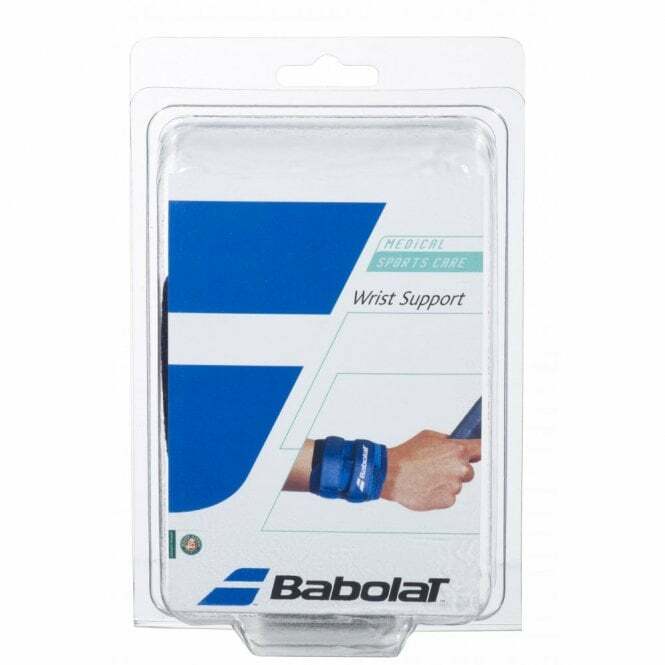 The Babolat Wrist Support / Strap works through tendon compression and joint stabilization, the Wrist Support helps you to play with additional comfort and security. 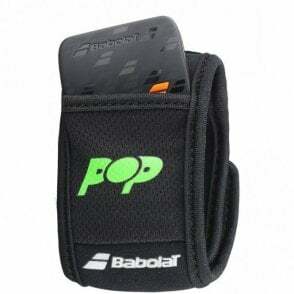 It absorbs shocks and vibrations. 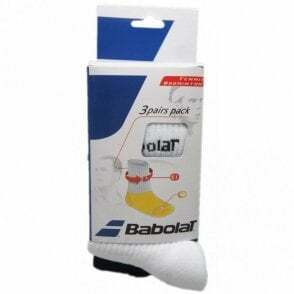 It is recommended to help prevent tennis elbow. Babolat wrist support, suitable for anyone who has any weakness or pains in the wrist or to help prevent tennis elbow. 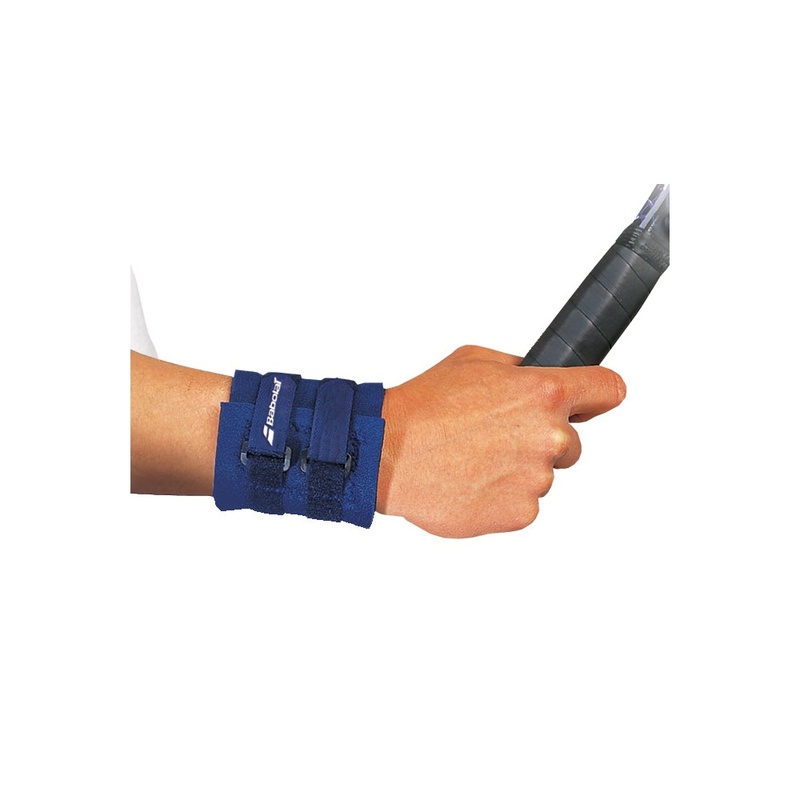 A velcro-adjustable stap, one size fits all.